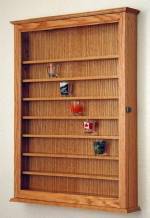 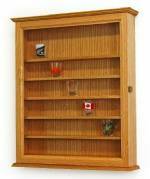 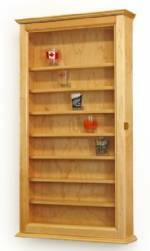 If you've got a single shooter style shot glass, or even a few of them, that you're just dying to get on display, this shot glass display case is an elegant way to do it. 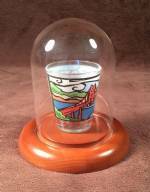 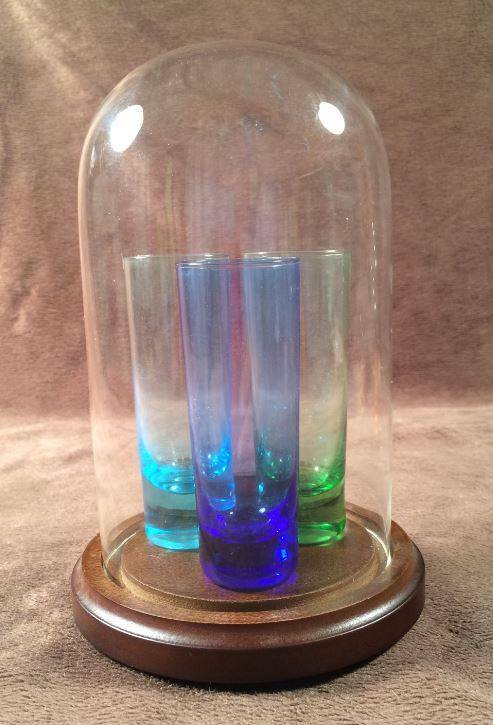 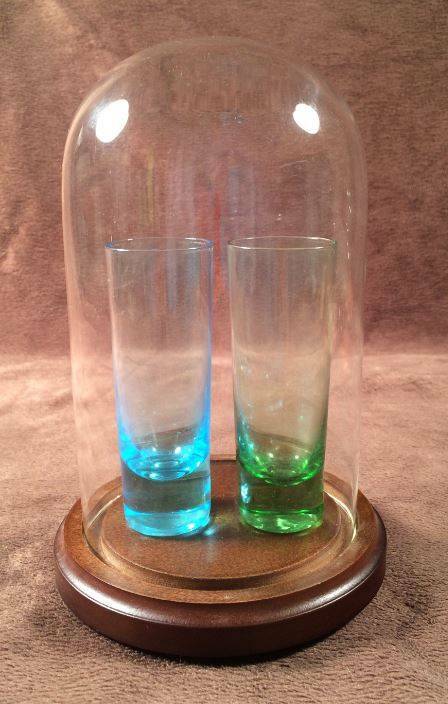 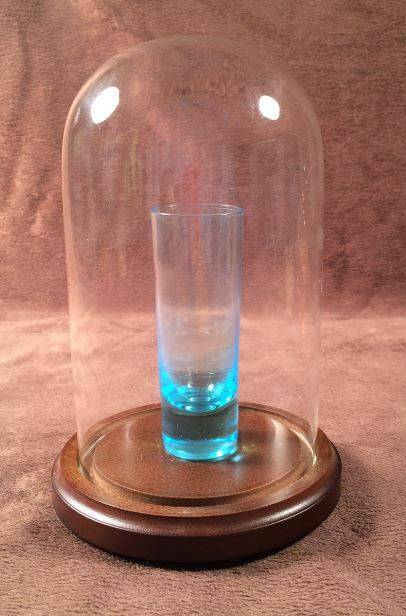 Measuring 4" in diameter and 7" tall, this glass dome will actually hold up to 3 shooter style shot glasses, depending on their size. 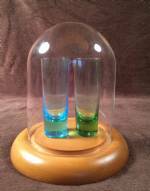 Available with a variety of base styles, including a lazy susan base that allows you to spin your dome case with out danger of breaking it.